Winter brings about lot of indoor shoots, which means au natural and flash lighting are being utilized. So I decided I needed to get some extra practice with the flashy-flash today. So, I got my gear out and then realized that the only possible subjects to shoot (with my camera of course!) were about 25 years younger than most of my booked clients and my dog. She’s wayyyy to furry! What to do? Practice with the kiddos. And since Zoe was sleeping that left Zion. Being really into his game of tennis he had going on, AND rejecting my first 20 requests for him to let me take his picture, I resorted to the one thing I despise in parenting. BRIBERY. That whole “I do the thing which I do not want to do…” phrase popped into my mind. And I pulled out the sucker that was so neatly packaged in my products that were delivered today. (Side note: I LU-HUV White House Custom Color for giving me one with each delivery!) It worked. Hook. Line. And Sinker. It worked. He ran straight to the backdrop and started posing. So the moral of this story? Bribery works. 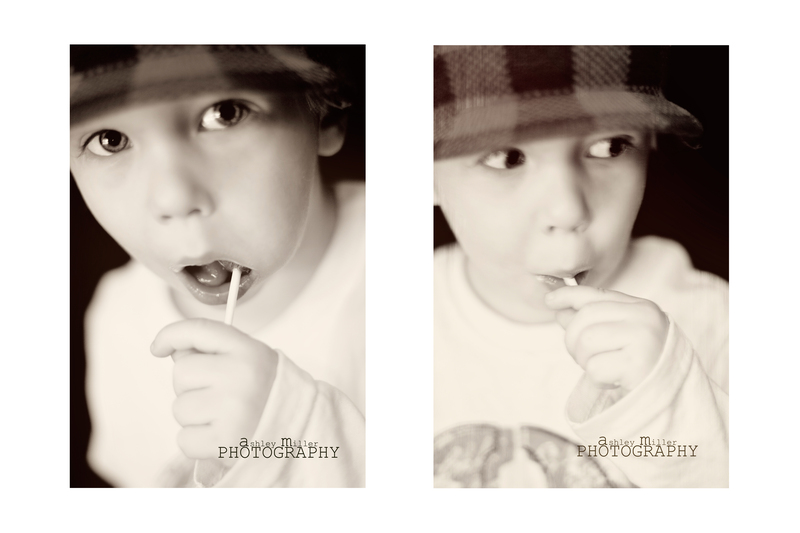 Most people often have the misconception that since I do photography that I MUST have scads of pictures of my children. Actually, nope. 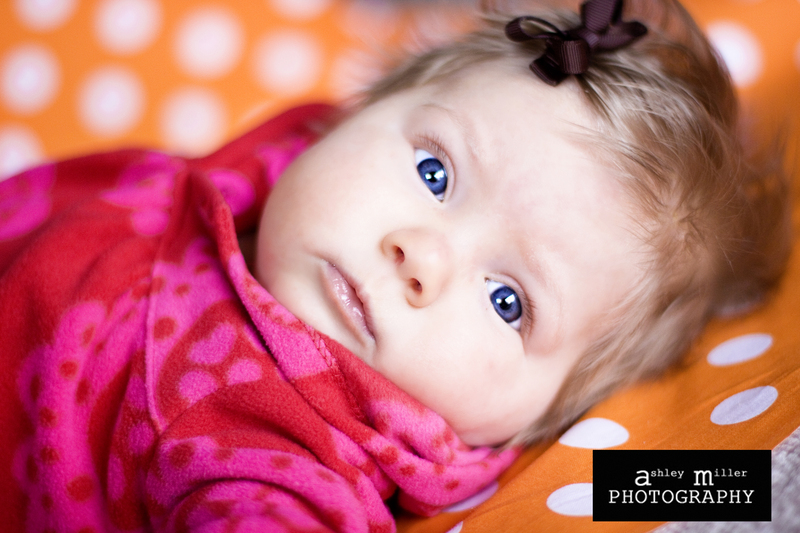 I’m generally photographing other people’s kiddos, and rarely get a chance to stop and snap some of my own. But on the 17th, I stopped. Realized that some things are just too important not to capture. Like Zoe turning 2 months, when I feel like she just came home yesterday! Our lives have gotten busier, but better. She’s brought so many smiles and nights of cuddling into our home.